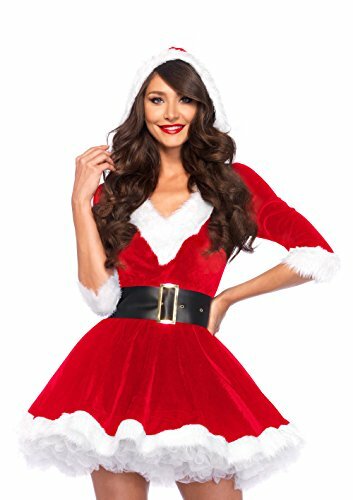 2PC Mrs. Santa Claus Dress Costume includes velvet dress and Christmas hat. ?White Fur Boot Covers?sells independent. The dress features white furry trim around the cuffs and on skirt hem. A faux leather belt with a metal buckle fits around the waist. 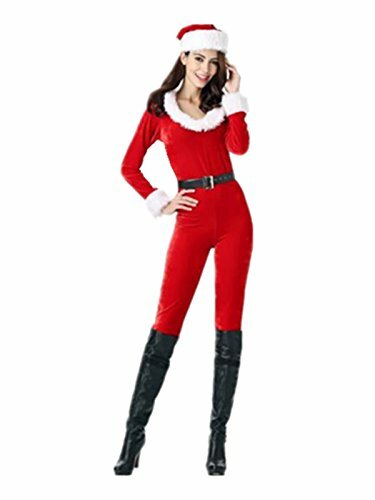 Everyone wants presents from this sultry Mrs. Santa Claus. 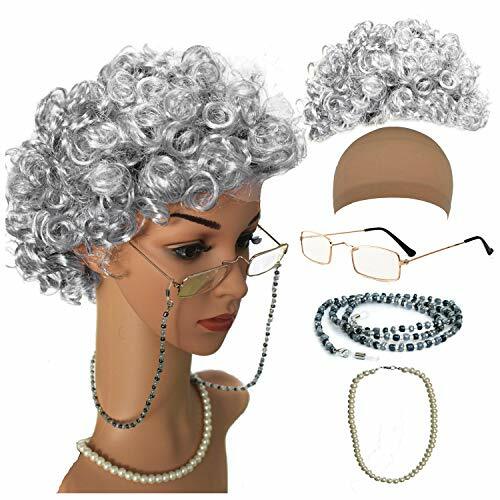 Size(cm): One Size: Bust: 25.2"; Waist: 26.8"--40.1"; Hip: 30.7"-49.2"; Length: 22.8"